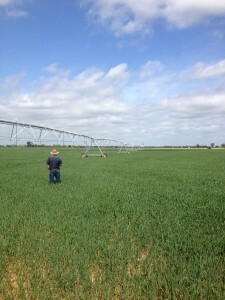 After 100,000 hours of irrigating their own properties Finley cropping farmer Ian Brunt and his son Peter are experts when it comes to irrigation. 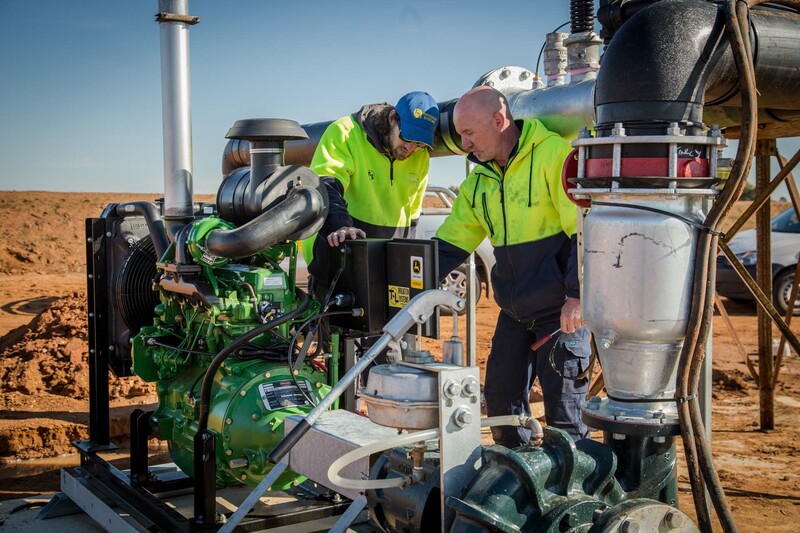 And they choose the United States manufactured T-L Irrigator Systems range of lateral and centre-pivot machines. Ian imported the first T-L Irrigator into Australia in 1985 after visiting the US to specifically find a farm irrigator. After attending field days and seeing a range of brands, he and his wife Kathy were given some local advice that led them to the Thom brothers in Hastings, Nebraska and T-L Irrigation. 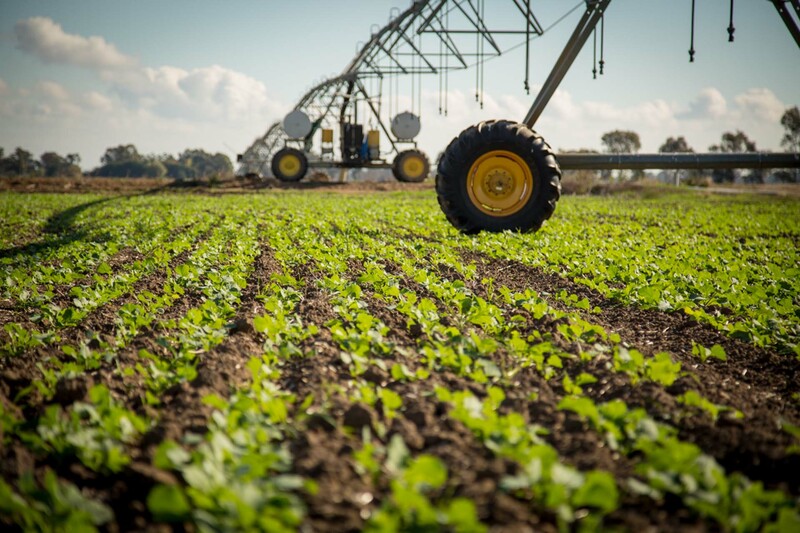 Ian’s main priority was that he didn’t want an electric irrigator as safety is paramount in everything he does. Over the years he has purchased several T-L models, which kept him in close contact with T-L.
Their experience led to them being invited in 2014 to become a T-L dealer for the company. It was a natural progression to complement the farm machinery products they were already selling. Talk to someone who actually uses the products they sell. You’ll never beat practical advice from someone who irrigates themselves. 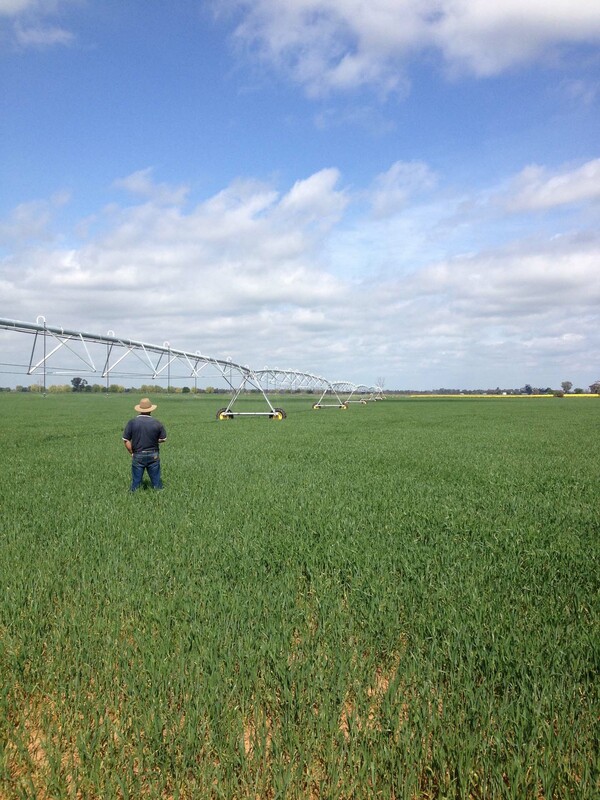 Ian and Peter are happy to show any interested people the five T-L irrigators at their Finley property. 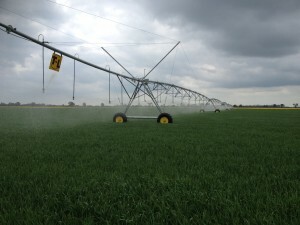 Please click here to visit T-L Irrigation website.